In its most basic form a gap year is a year taken off from traditional schooling between high school graduation and the beginning of freshman year of college. While many parents fear that a gap year or semester will be frowned upon, guidance counselors and school administrators have begun to see the value of a gap year. Taking a gap year is not just a trendy way to delay college, it is instead an incredible opportunity for students to take a year of their life to better themselves before continuing their education. Once a rarity, gap years are becoming increasingly common for students of all academic aptitudes and walks of life, as the benefits they provide are universal. 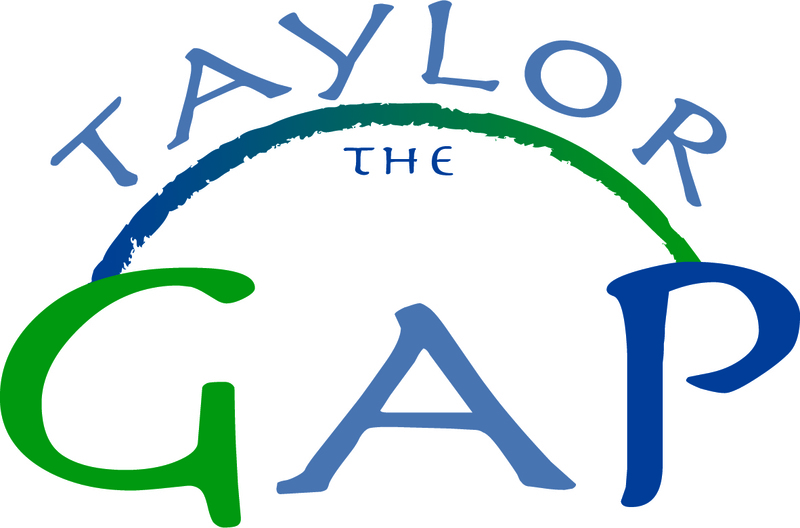 Most students who choose to take a gap year follow a very similar path as those who decide to go directly into college, as the best way to take a gap year is to apply to college, then defer once accepted. This allows students to complete their gap year with the assurance of a continued educational path waiting for them. Almost all colleges will encourage the journey because of the benefits it provides for students -- as long as they have a defined path and plan for their gap year. While some individuals may wait to apply to college in the hopes that a gap year will help their application, it is almost always better to apply before the year. Should a student wait to apply until after they complete their gap year, they greatly increase the chance that they will not return to college. In addition to the risk of not returning to college, having education plans up in the air and an acting stress factor negates one of the main reasons for taking a gap year: Escaping the stress of traditional education in order to "recharge." Why do people take a gap year? Students may choose to take gap year programs for a wide variety of reasons, but one of the most common is feeling unprepared for college. For these students, the gap year is an opportunity to reflect on what they will do in the future, and take time to mature before they return to academia to begin college. By coming to college a year older and more mature, students often find that they get more out of their college experience both in and outside of the classroom. By exposing themselves to the "real world" over their gap year, these students will often learn more about the value and importance of a college education, which can be difficult to see in an academic environment. For those students who might be otherwise socially and academically prepared, a gap year can be a chance to mentally prepare for college. After spending four years studying and preparing to go to college, many individuals feel burnt out from the grind of simply getting there. For these students, going directly into college could be disastrous, as they may not be mentally prepared or able to do their best work. To begin college in such a state of mind could lead to poor grades, low quality of life, and the potential for drop out. By taking a gap year, students can avoid these problems without negative consequences, as their college spot will still be waiting for them when they get back. Still other individuals may take a gap year to travel or see the world before they head to college for four years. While many college students take a semester or year abroad, for some students it can be difficult to wait for the opportunity to travel. For those individuals with a feeling of wanderlust, the chance to gain global perspective and cultural knowledge is hard to pass up. These individuals will often pick up significant language skills and obtain impressive cultural knowledge, making them more global citizens, and potentially opening doors for them later in their lives and careers. A gap year can also be a chance to decide what to study in college, as many students leave high school completely undecided as to a career path or field, sometimes taking years of college just to decide what they really want to study. For these students, taking a gap year can be an opportunity to take a job or internship that may give them greater perspective as to what they enjoy and would be interested in studying in college. In these cases, the decision to take a gap year can benefit both the student and the parents, as the student spends more time studying what they like and are interested in, and the parents feel as though their money is being better spent at college. Lastly, some individuals are attracted to community service programs, and may want to take a year to help others, oftentimes in another country. This goal is best accomplished through an existing program, and can be a great way to give back to the local community, or a community somewhere else in the world. Service work can also teach new real world skills, and give students a sense of achievement and purpose. If a student doesn't fit perfectly into one of these categories – don't worry! These are just a few of the reasons for gap years, and as long as there is a legitimate and important reason to take a gap year it will be a valuable experience. Some people find themselves in more than one of the categories above, and some find themselves in none of them, but they all discover the value of a gap year. "I won't have to do any work". While a gap year can be a chance to escape from the drudgery of conventional school work, most gap years end up being very busy, both because of the need to gain approval of the college that is being deferred, and because of the scope many students attempt. Some individuals actually end up working more on a gap year than they might in school. However, as students choose the work they do, most don't mind. "I'll be missing out" or "I'll be starting college too late". While many students worry about the opportunity cost of a gap year, college will still be waiting when they get back. A gap year is an extra year added to life plans, not a year repurposed and taken away from college. Students who have this concern should think about what they think they are missing at college, and consider if a gap year will change the way they have those experiences when they come to college in a year. The financial needs of a gap year can vary widely depending on the program, the destination, and the duration of the trip. At one end of the financial spectrum, there are expensive pre-existing programs, which provide a very well laid out plan for a gap year. At the other end of the spectrum, some people plan their own gap years without using a program, which can often have a lower monetary cost at the expense of time. Planning your own year can be cheaper, but it often requires a much greater time investment in the planning stage, and a greater risk of danger while on your trip. Though pricier, gap year programs offer the assurance of a well laid out plan, as well as increased safety for the duration of the trip. While some people fear the price tag that comes with a gap year, in many ways the gap year actually saves money by ensuring that the student is more focused when it comes to college. For students who would otherwise go to college unsure of what they want to study, the gap year can save them a year of unfocused course selection and inability to begin fulfilling major requirements. Apply to college before you go on the gap year- remove the stress of thinking about college on the gap year. Decide what you want to get out of your gap year. Why are you taking a gap year? Set quantitative and measurable goals for your gap year. Create a detailed plan for the "what, why, and how"- what you are going to do, why you are doing it, and how you are going to accomplish your goals. Once you have made your plan, pitch it to someone else – parents, friends, teachers, college admissions officers. Revise your plan based on feedback. Take all feedback into account, but especially consider that of admissions officers. 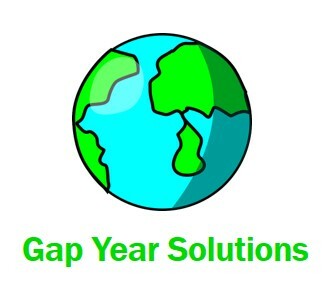 If you are using a program to do a gap year, make sure you speak to at least one past participant. Don't just read the website testimonials! Remember to self evaluate throughout your gap year; ensure that you are getting value out of the year. Go back to your pre-gap year goals, and determine if you are on track to accomplish them. Document your gap year, whether through making a blog, keeping a journal, or filming vlogs. Make sure to meet lots of new people on your gap year, and especially locals in any areas you travel to. Try new foods and activities, and try to experience local traditions. Ultimately the gap year is a powerful opportunity available to virtually any student, to be used for a wide variety of purposes. The advantages of a gap year are varied, ranging from personal development, greater maturity, a mental "recharging" period, and the chance to learn new skills and languages. College is an extremely important time of people's lives, but many individuals are not ready for college immediately after high school. A gap year is an opportunity with the potential to change college experiences and lives alike, teaching students more about the world- and themselves. Though the gap year is not for everyone, those that do decide to make the leap often have incredible experiences. Get our latest Gap Year Guide!